The Khor Virap Monastery (built in 642 AD), is located in the Ararat plain in Armenia, near the closed border with Turkey. Khor Virap’s notability as a monastery and pilgrimage site is attributed to the fact that Gregory the Illuminator was initially imprisoned here for 14 years by King Tiridates III of Armenia. To read more on the subject, click here. 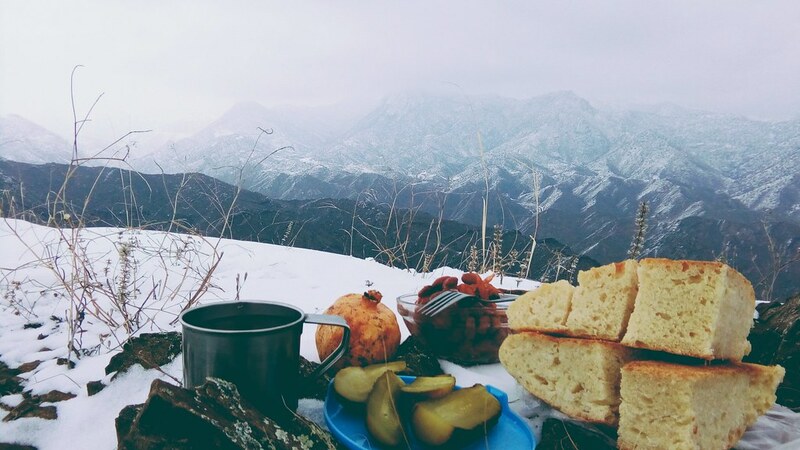 Syunik is the southernmost province of Armenia. 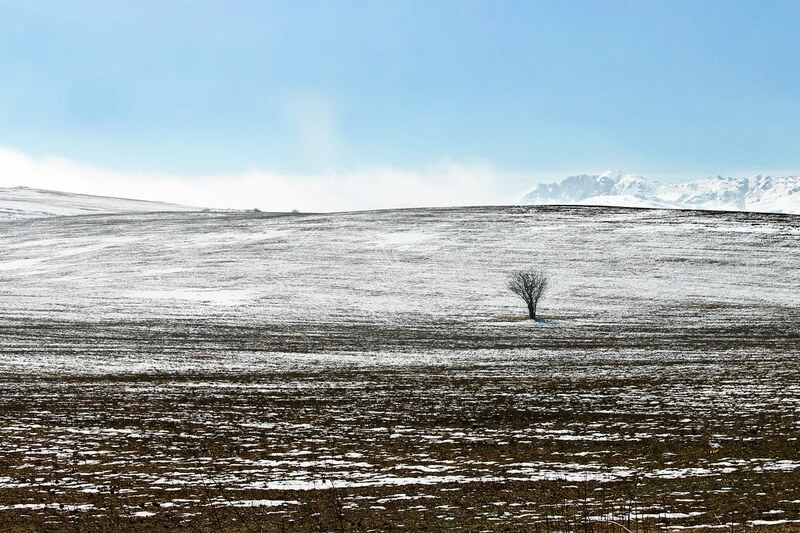 Bordering the Vayots Dzor Province from the north, Azerbaijan’s Nakhchivan Autonomous Republic exclave from the west, the de facto independent Nagorno-Karabakh Republic from the east, and Iran from the south. Its capital and largest city is the town of Kapan. Inscriptions found in the region around Lake Sevan attributed to King Artaxias I confirm that the historic province of Syunik was part of the Artaxiad Kingdom of Armenia during the 2nd century BC. Goshavank is a 12th- or 13th-century Armenian monastery located in the village of Gosh in the Tavush Province of Armenia. Goshavank was erected in the place of an older monastery once known as Nor Getik, which had been destroyed by an earthquake in 1188. 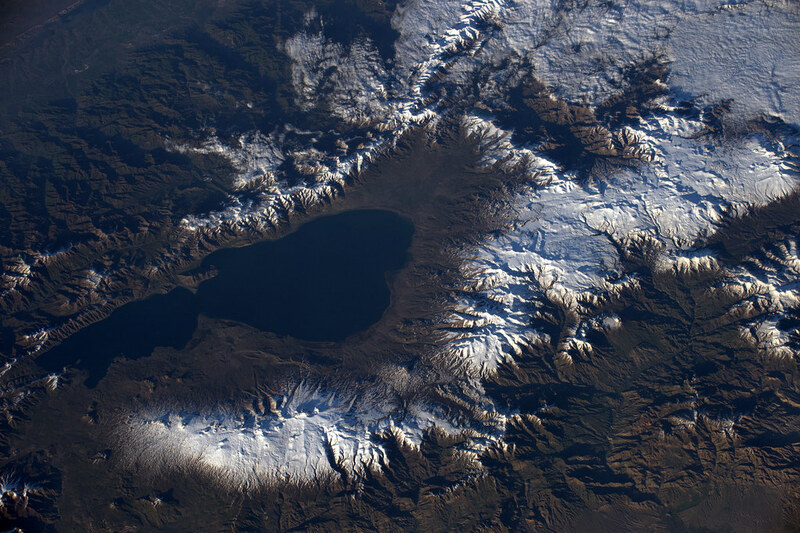 An aerial shot of lake Sevan, showing the ice forming on the peaks of the mountains around it. 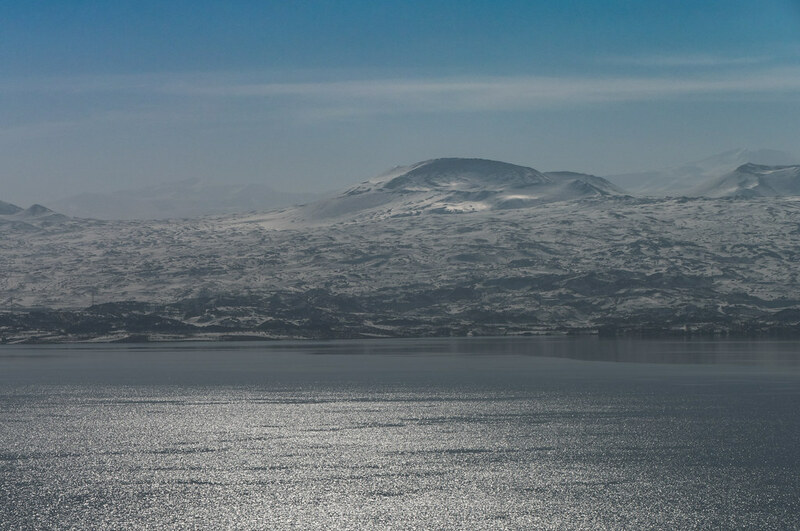 Lake Sevan is a large, high-altitude lake in eastern Armenia. Among scholars there is a consensus that the word Sevan originated from the Urartian word su(i)n(i)a, usually translated as “lake”. The term was found on an 8th-century BC cuneiform inscription by the Urartian king Rusa I, found in Odzaberd, on the southern shore of the lake. 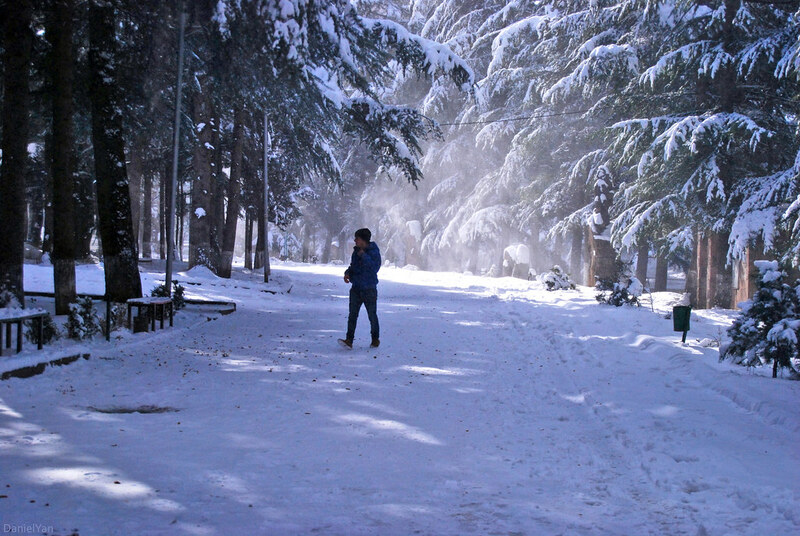 The lake is situated, at an altitude of 1,900 m (6,234 ft) above sea level. 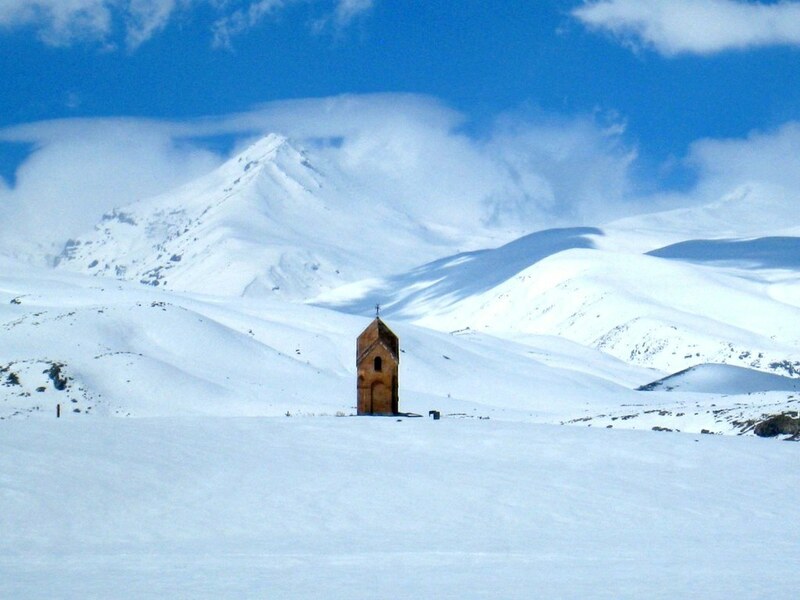 The Ara Chapel (Vordekoruys Mayreri Matur) located in Ara Village (Arayi) at the feet of Mount Aragats covered in snow. 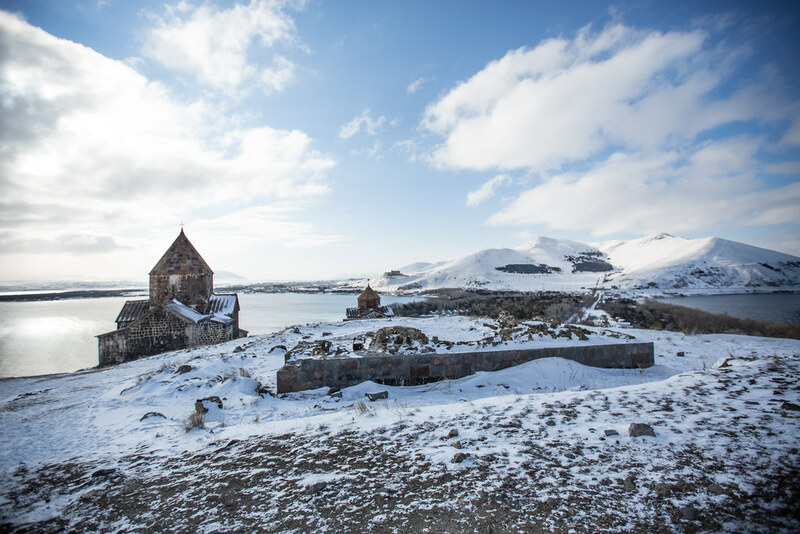 The highest peak of Mount Aragats is the northern summit with the height of 4090 m.
The Temple of Garni is a reconstructed classical Hellenistic temple near Garni, Armenia. It is the only “Greco-Roman colonnaded building” in Armenia and the entire former Soviet Union. 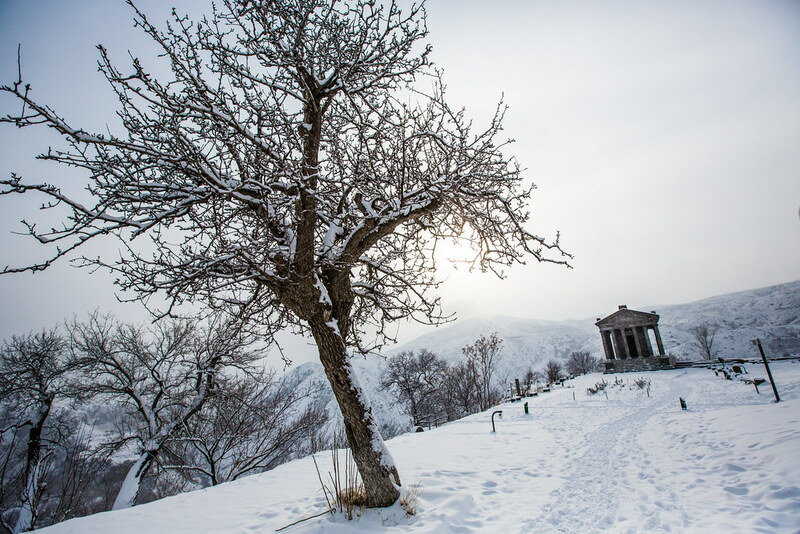 For more on the Garni Temple, click here. 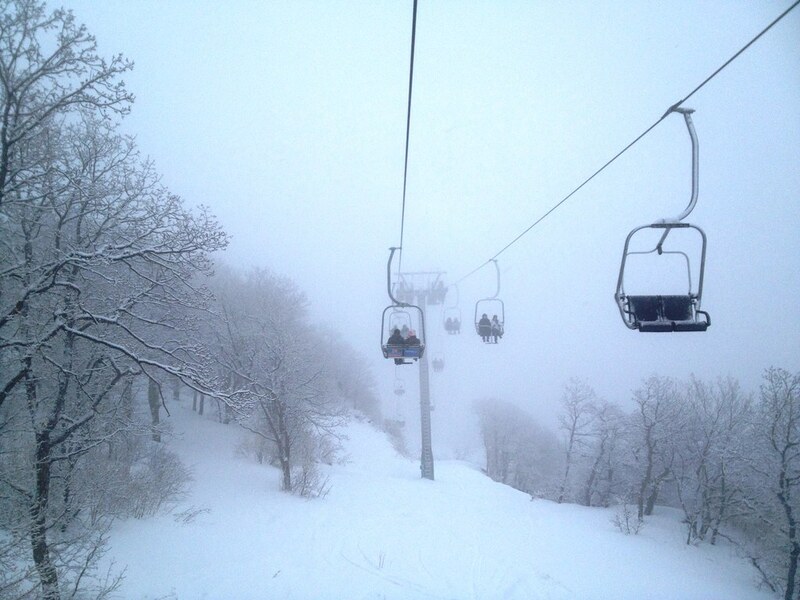 Tsaghkadzor is a ski and spa town and a popular health resort in Armenia, located north of the capital Yerevan in the Kotayk Province. 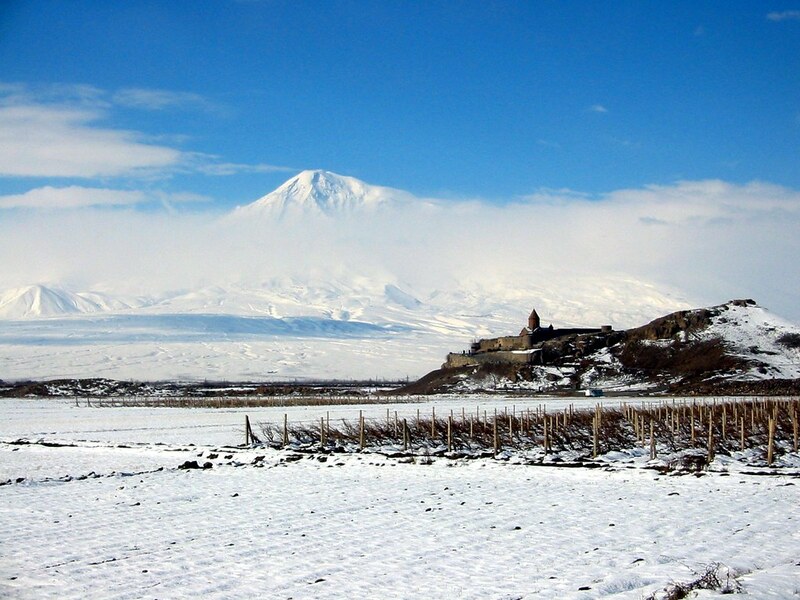 Historically, the territory of modern-day Tsaghkadzor goes back to the 3rd century, when Tsaghkadzor was associated with the Varazhnunik canton of the Ayrarat province of ancient Armenia. As noted, during the 3rd c. A.D. when Tsaghkunyats Dzo turned to a small settlement it became a favorite hunting ground for the Arsacid kings of Armenia. 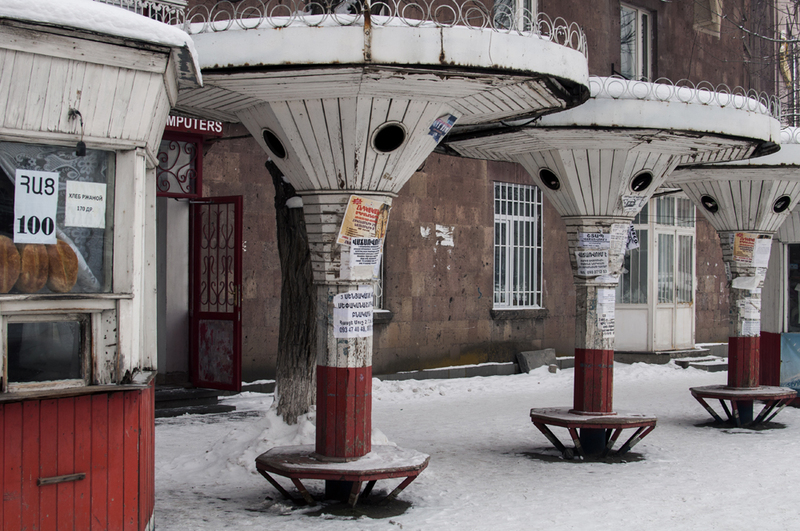 Gyumri is the second largest city in Armenia and the capital of the Shirak Province. Archaeological excavations conducted throughout the Soviet period have shown that the area of modern-day Gyumri has been populated since at least the third millennium BC. The area was mentioned as Kumayri in the historic Urartian inscriptions dating back to the 8th century BC. In the 19th century, Gyumri became a part of the Russian Empire. 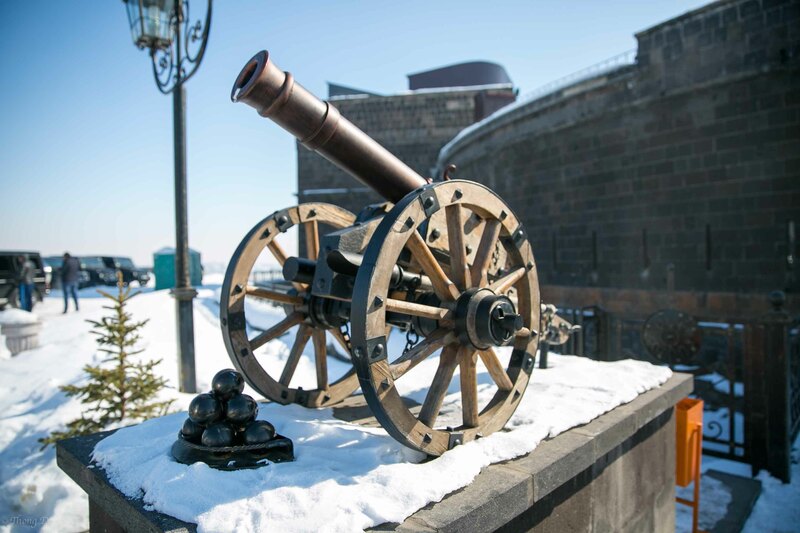 A large military garrison was built and it even received a visit from Tsar Nicolas I, who in 1837 renamed the city Alexandropol, after his wife Princess Alexandra Fyodorovna. 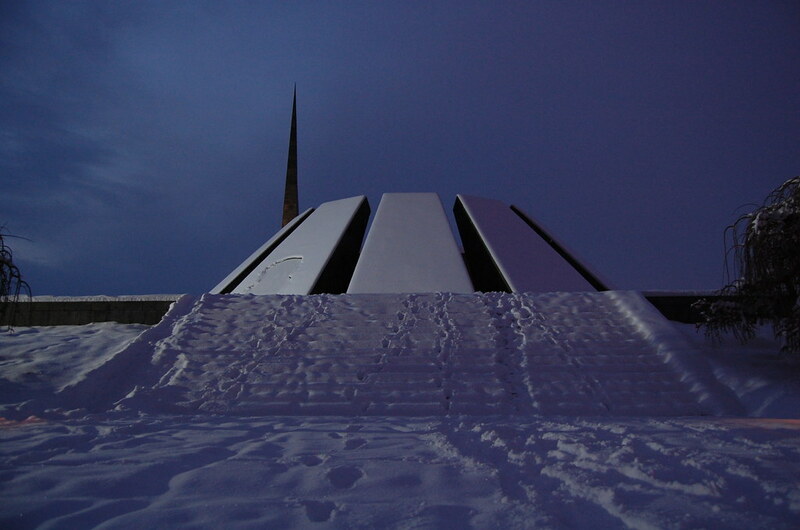 Built in 1967, on the hill of Tzitzernakaberd to commemorate the Armenian Genocide, when 1.5 million Armenians perished in 1915 at the hands of the Ottoman Turks. Under the Soviet rule, when it was prohibited and unacceptable to practice a national ideology, the commemoration of the Armenian Genocide and the inspiration of the victims’ memory were compelled to silence. In 1965, the Soviet Armenian population demanded that a memorial monument had to be constructed because Armenians in other countries had already commemorated the fiftieth anniversary of the Genocide. On April 24, massive demonstrations were organized in the central squares of the Soviet Armenian cities, as well as in Yerevan. The winners of the competition were the architects Arthur Tarkhanyan and Sashur Kalashyan. Goris is a town located in the southern Syunik Province of Armenia placed in the valley of the Goris river. 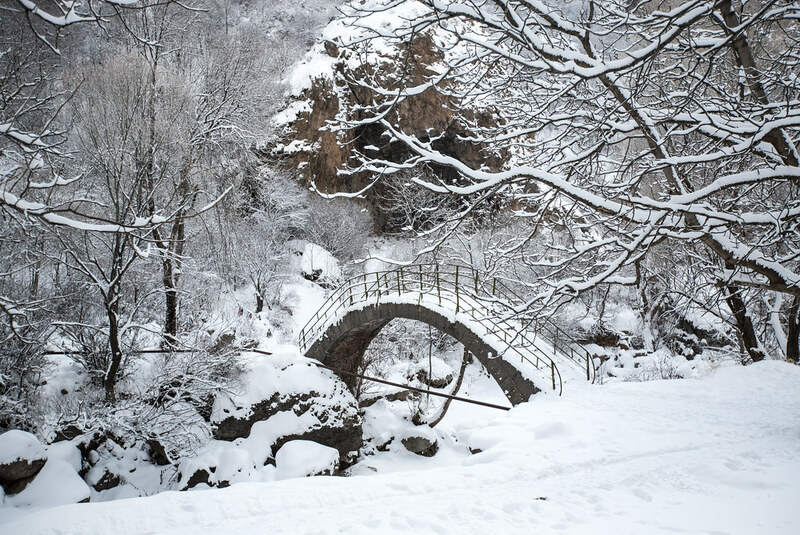 Goris is known to have been settled since the Stone Age period and was mentioned on record for the first time by the Urartian king Rusa I on a cuneiform, where the town was mentioned among 23 countries conquered by him as Goristsa. Geghard is a medieval Armenian monastery in the Kotayk province of Armenia, partially carved out of the adjacent mountain it’s a part of surrounded by cliffs and beautiful surroundings. 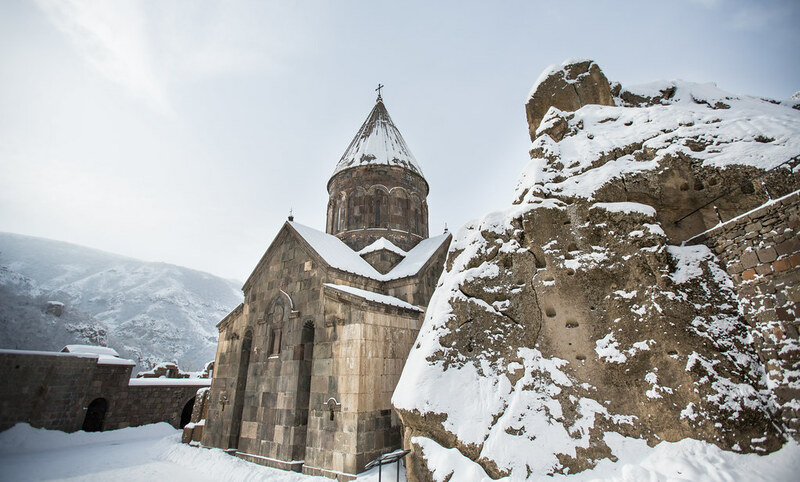 Geghard Monastery happens to be listed as a UNESCO World Heritage Site. The main chapel was built in 1215, however, the monastery complex was founded in the 4th century by Gregory the Illuminator at the site of a sacred spring inside a cave. On the side of the secondary entrance to the east of the complex a table for ritual animal offerings (matagh), and a charming little bridge over the stream can be found. 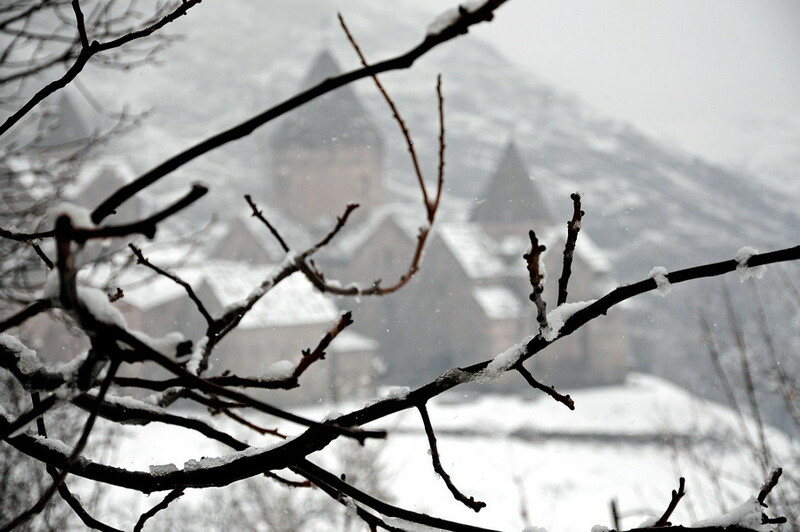 Ijevan is a town in Armenia and the administrative center of the Tavush Province. 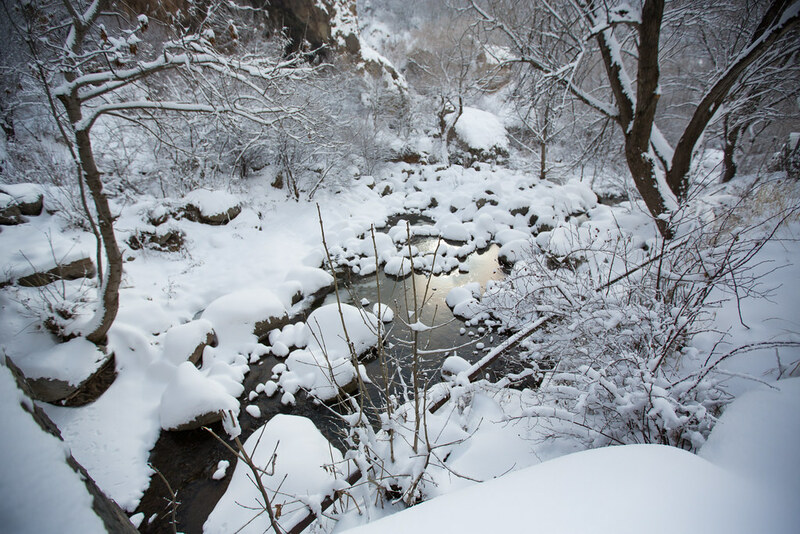 It is located at the center of the region, at the foot of Ijevan ridge of Gugark Mountains, on the shores of Aghstev River. 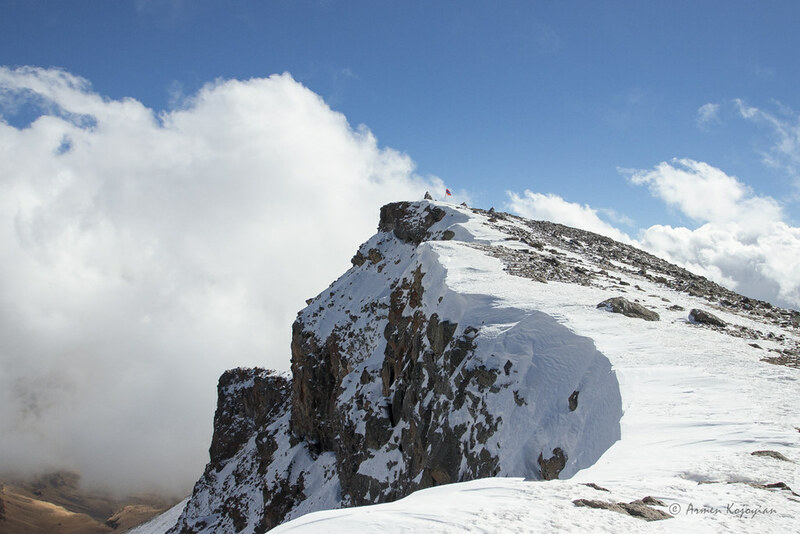 The Ijevan Mountain range, located at a relatively high altitude, circ, 1800–2000 m holds multiple caves that have shown prehistoric human occupation. Caves excavated between 2005 and 2009, show Middle Paleolithic ( between 300.000 to 30.000 years ago) human occupation and activity in the high elevation regions in the southern Caucasus. 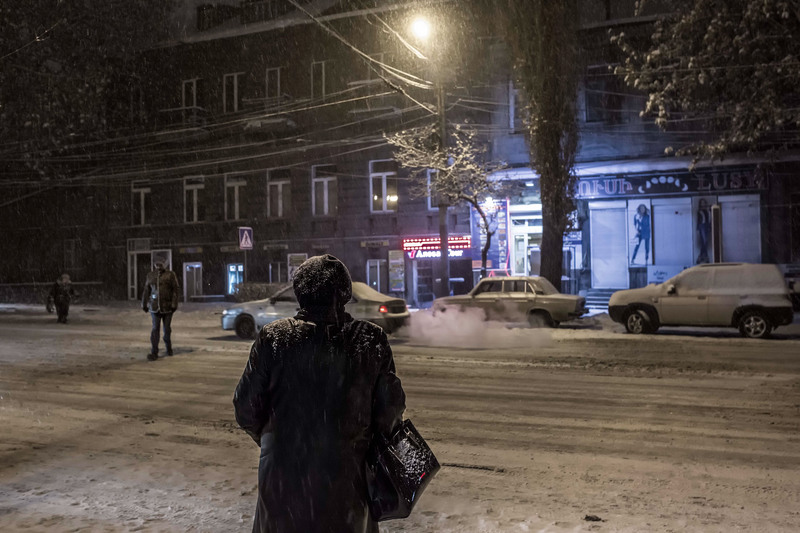 Yerevan is the capital and largest city of Armenia as well as one of the world’s oldest continuously inhabited cities. The territory of Yerevan has been inhabited since the 2nd half of the 4th millennium BC. The southern part of the city, currently known as Shengavit, has been populated since at least 3200 BC, during the period of Kura–Araxes culture of the early Bronze Age. The ancient kingdom of Urartu was founded in 9th century BC around Lake Van (currently in Turkey), which included the territory of modern-day Yerevan. The Erebuni Fortress (an Urartian fortified city) was founded in 782 BC by the orders of King Argishti I at the site of modern-day Yerevan.